We make a perfect sealing solution! Discover all elastomer sheetings in this section such as SBR, CR, EPDM, NBR, Viton, Para & Silicone rubber. Junta Polymers offers different qualities and hardnesses per categorie and has an extended range of rubber sheets following FMVSS 302 which makes these Rubbers fire retardant . Our nice diecut qualities in rubber and silicone are all chosen carefully in order to supply you for the best possible price/quality rate and not to forget our strong nylon or cotton plies which give an extended tearresistance! Our wide range of product offers basic qualities to high FDA performance materials from stock. 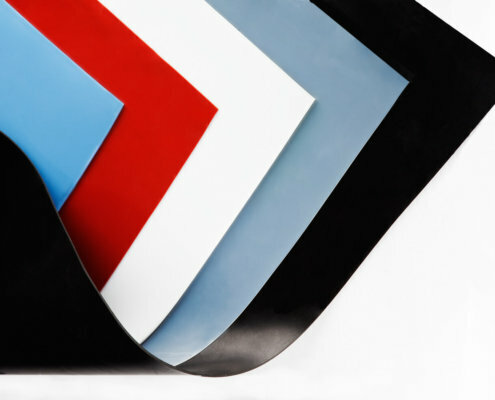 Junta Polymers offers stable to showroom rubber floormatting upon your needs. All our rubber floormattings are provide with a cloth impression on the bottom side of the floormatting in order to make the perfect glueing to your existing floor with on the upside/visuable surface a different antislip pattern of your choice. 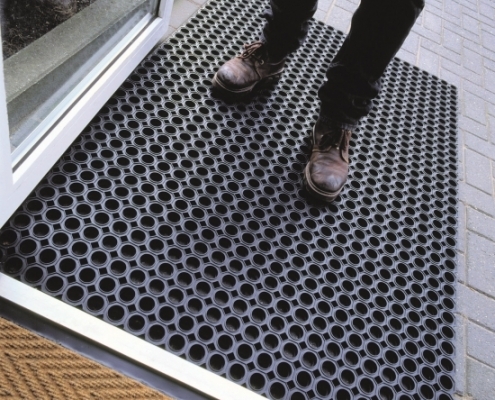 These floormatting are supplied in rolls to cover your floor with as less as possible seams. 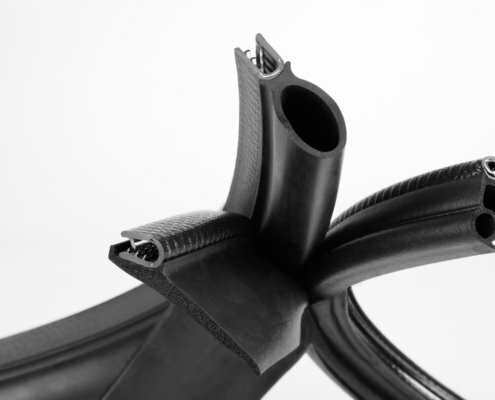 Within this section we offer to clients square and round cords or developments of new EPDM Rubber & Silicone profiles according to your technical drawing or sample. Our new machinery can manufacture a die plate for silicone profiles in 1 or 2 days after order! 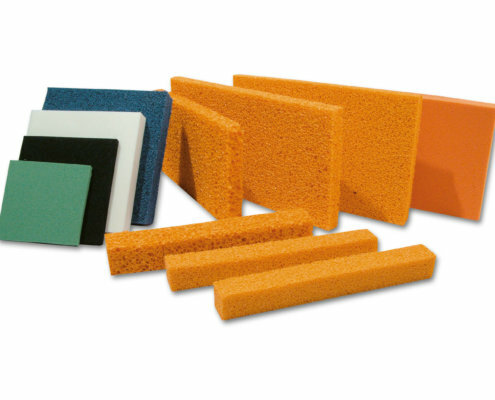 All our Silicone profiles are FDA and EC1935/2004 approved with different RAL colors. Discover all different Teflon(PTFE) and silicone tubes in one click ! Junta Polymers offers you different dimensions of Transparent tubing from stock which are FDA+EC1935/2004 approved! Other RAL colors on request. 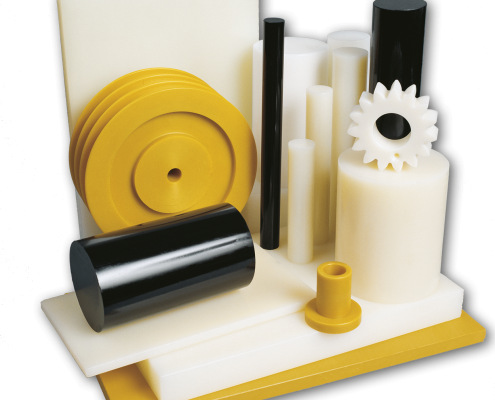 A wide range of different semi-finished or Machined plastics following your drawing or sample. Discover our full Industrial Plastic program behind one click!